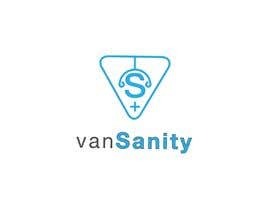 Our company, Vansanity, is a new concept that provides ready-made office space for aesthetic healthcare providers. Think of it as Medical Spa meets Coworking shared office space. 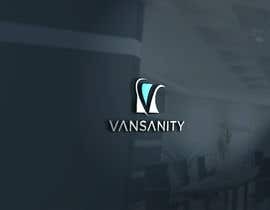 Our clients include physicians and healthcare providers that would lease office space to provide aesthetic medical treatments to patients. 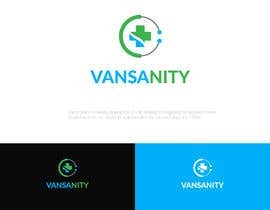 What’s needed: Logo, a seperate icon to be used as an app icon, favicon, and for square and circular social media profile images. Clientele is high-end. 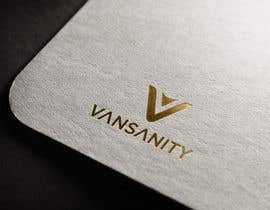 Businesses that appeal to similar clientele include; Dermatology practices, medical spas, plastic surgery practices, high-end hotels, and high-end fashion brands. 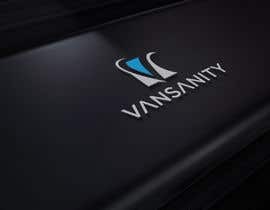 Multicolor logos will be considered, but flat, monochromatic logos will be given [login to view URL] you submit a multicolor logo please also provide a flat monochromatic logo to accompany your design. 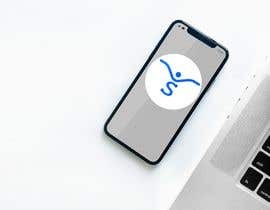 The logo will be used on web, print such as brochures, and the icon will be used as an app icon, favicon, and for social media profiles. 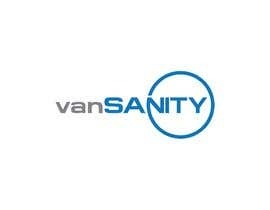 The company is called Vansanity. 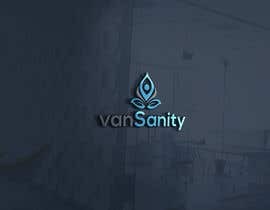 Vansanity is co-working for the medical aesthetics provider community. 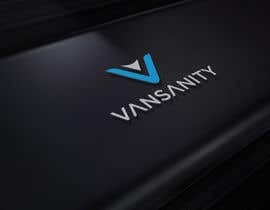 Vansanity provides all the physical infrastructure; physical assets (e.g. 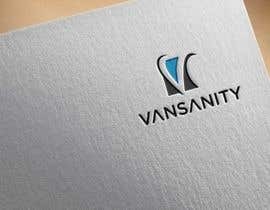 lasers); cloud and online software; front desk reception; etc. 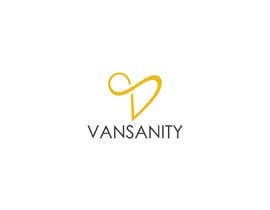 Vansanity’s goal is to allow providers to be entrepreneurs but to only have to focus on the care and feeding of their consumer clients and leave the rest to us. 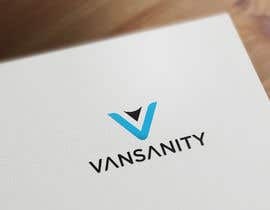 Vansanity seeks to give social and psychological permission for people to not feel guilty about cosmetic treatments; to feel good about taking care of themselves; to do what comes naturally and not to be hindered or blocked because of social conventions or norms around aesthetics and cosmetics. and doing things for YOURSELF not for others. 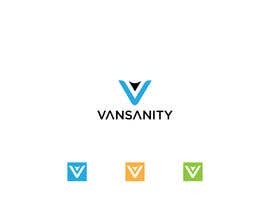 Perhaps paradoxically, Vansanity is about internal validation NOT external validation. Hi, Please check #148 . 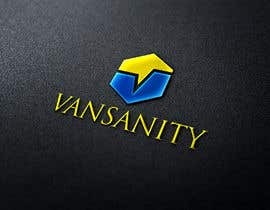 Hope you like it. Regards ! #141#142#143#144 rate & let me know for any modification. 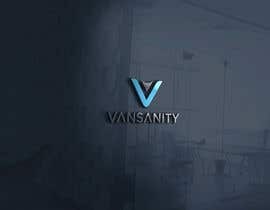 we are very open to modification and your suggestion. thanks!